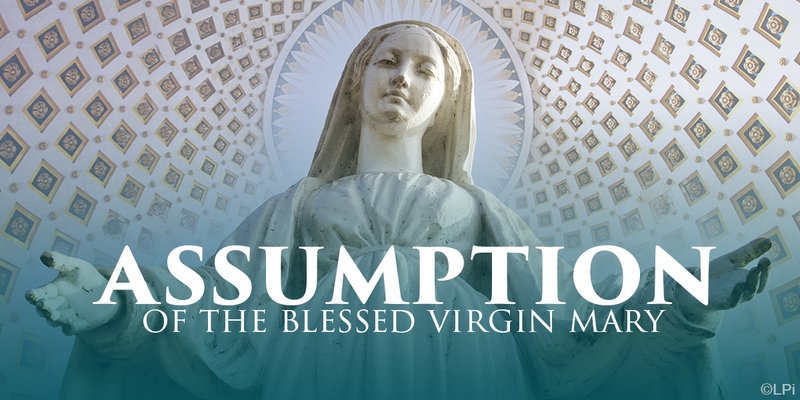 Wednesday, August 15th, is the Feast of the Assumption of Mary, a Holy Day of Obligation. Sign up list for ministries is in the vestibule. We will have Mass at 8:30AM, and also at 7PM. There will be no Eucharistic Adoration at 6:30 that evening. Just a reminder: we want to host the Catholic Biblical School here at CTK on Monday night for the next four years. However, we need at least 30 people participating. The final information night will be held in the hall on Monday, August 20th from 6:30 – 8:30pm, or pick up a brochure in the vestibule to sign up. 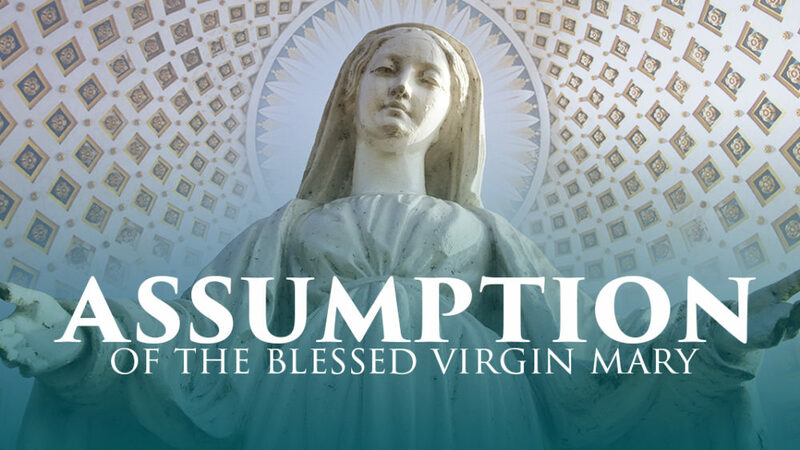 Rafka Parish will celebrate the Holy Sacrifice of the Mass to be offered for the nation, for peace, and for the persecuted at the Cathedral of the Immaculate Conception on Friday, August 17th. Please see the bulletin board for complete details. If you were unable to pick up your order of peaches this weekend, please contact Mr. and Mrs. Peach (Gregg and Suzanne Kapulka) as soon as possible to make arrangements to do so.